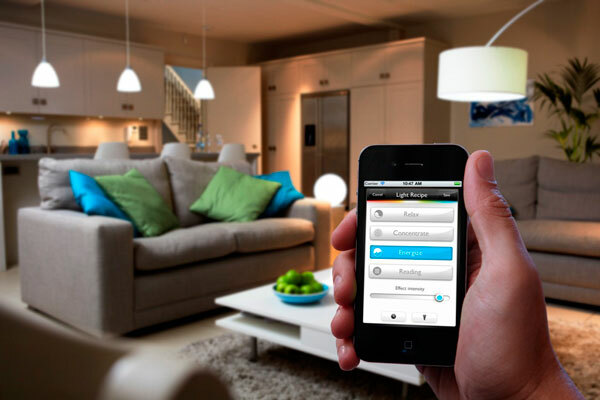 Introducing First premium, affordable,comprehensive and user friendly home automation system in Delhi and India. 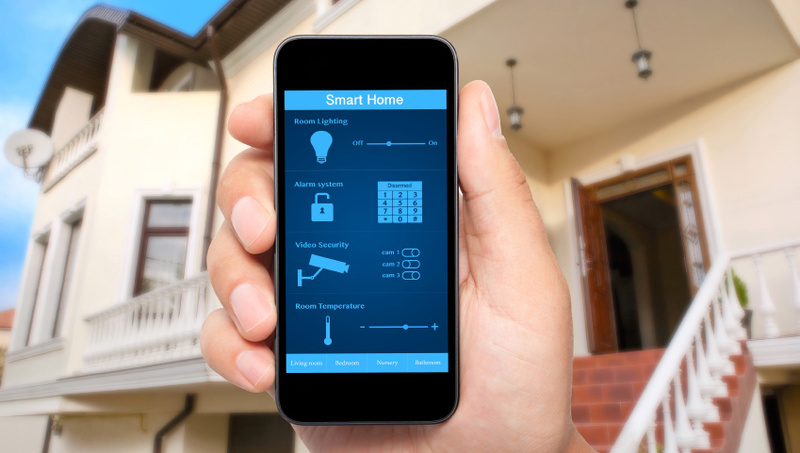 Control your home from anywhere in the world using a simple Phone/Tablet based application. MMT Acoustix Home Automation are meant to deliver not only luxury and convenience to our customers but also high level of digital security, unmatched comfort and efficient power saving . 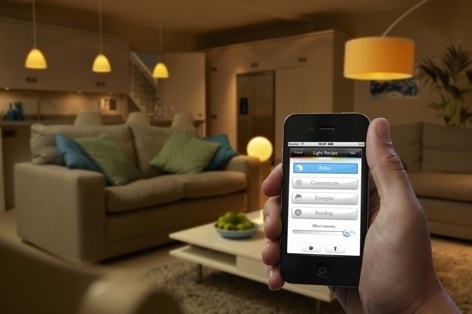 We are the first in India to provide multiple modes of operation using smart switches, Phone apps and remote controls. MMT Acoustix lighting automation allows you to create the lighting or scenes based on the mood. 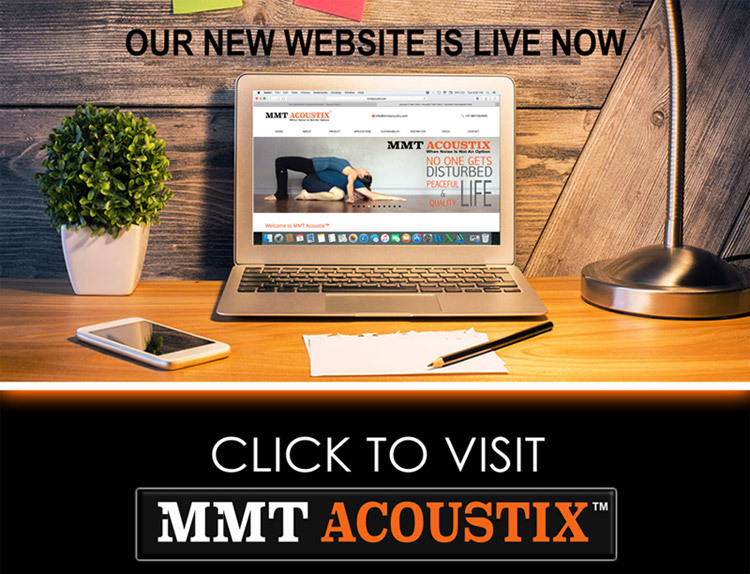 MMT Acoustix provides you Lights, Weather, Music… that welcomes you, says Good Night, Serene Atmosphere, Rocks you or the one that you need. 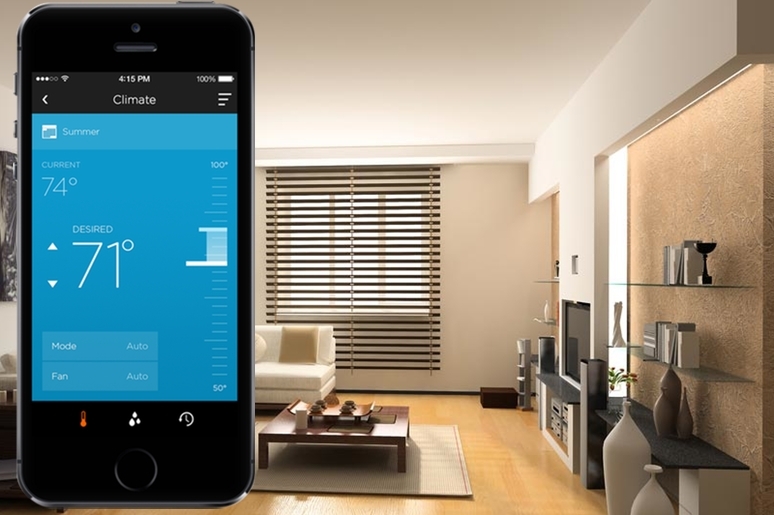 MMT Acoustix Curtains and Blind automation system allows you to have full control of drapes in your smart phone. Automatically controlled as per weather conditions or manually, this hi tech technology improves your luxury lifestyle.